Great news! 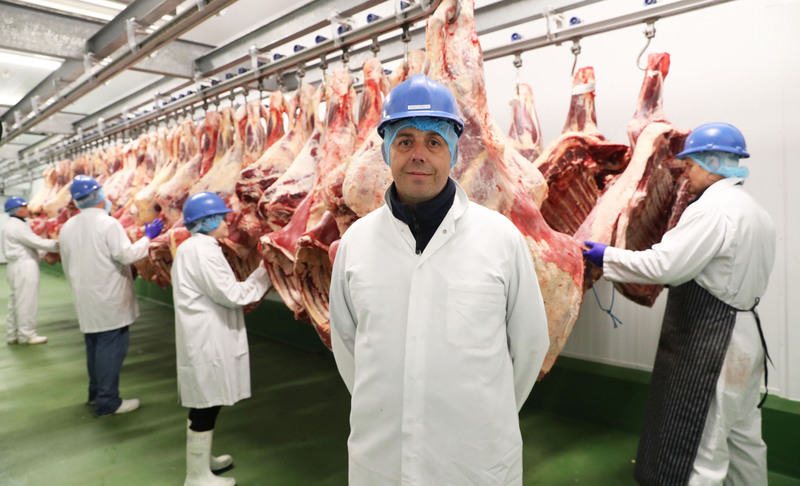 Our butchery division ‘Celtica’ has been shortlisted for the prestigious Apprenticeship Awards Cymru. The winners will be announced at a high-profile awards ceremony at the Celtic Manor Resort, Newport on November 9. 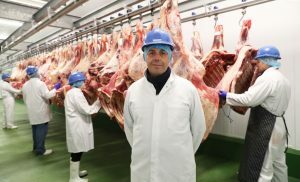 Share the post "Celtica Butchery Make the Shortlist…"